In order to keep pace with the never-ending demands of customers, we are involved in offering a wide range of Granite Tile. Commenced as a Sole Proprietorship (Individual) based entity, “PT Granite World” is engrossed as the prominent Wholesale Supplying and Retailing in this industry since 2017. The chief headquarter of our corporation is settled at Virugambakkam, Chennai, Tamil Nadu. 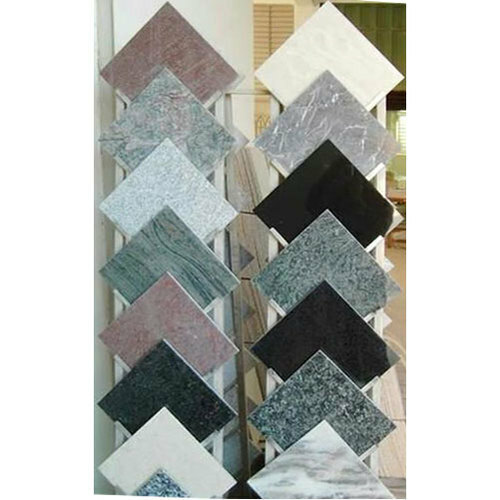 The products we offer to our customers comprises of Granite Laying, Granite Slab, Black Granite Slab, Staircase Flooring Granite and Granite Tile. The keen panel of experts and sound manufacturing unit gives us a competitive advantage to perform the production related operations expertly in this domain than the other competitors.